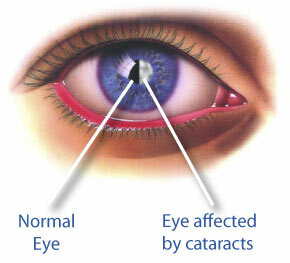 The researchers concluded that the steroid had a connection with the appearance of cataracts ‒ or the lack thereof. They then created an eye drop that contains lanosterol, which they first tested on rabbits that had cataracts. To test the drops, the scientists isolated the cloudy lenses from the animals and placed them in a lanosterol solution for six days. The rabbits' lenses became clearer and the severity of the cataracts were reduced after treatment, Zhang's team found. The lanosterol solution had an effect on 11 of the 13 animals.